Experience the Dallas Skyline with your business or organization! Perfect for scouts, organizations, businesses and more! 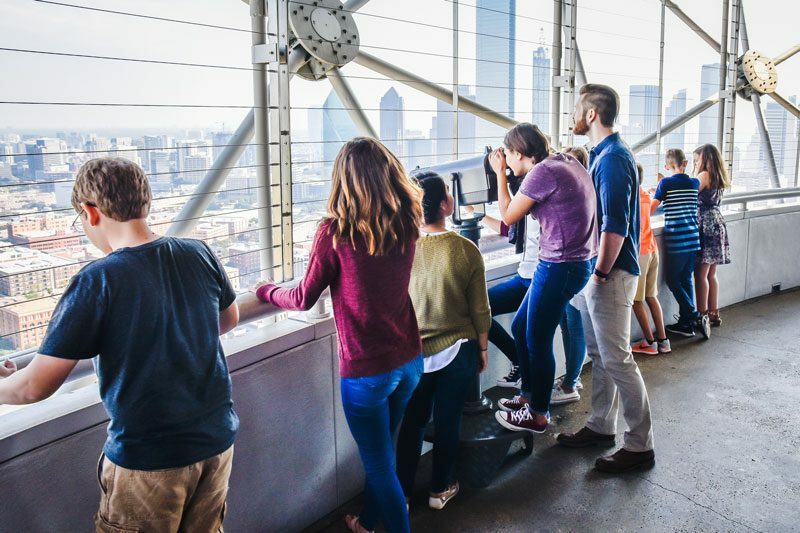 Reunion Tower offers discounted rates to groups who want to experience the breathtaking 360-degree panoramic views from 470 feet in the air on the indoor/outdoor GeO-Deck. Discounted tickets are available for groups of 15 or more.